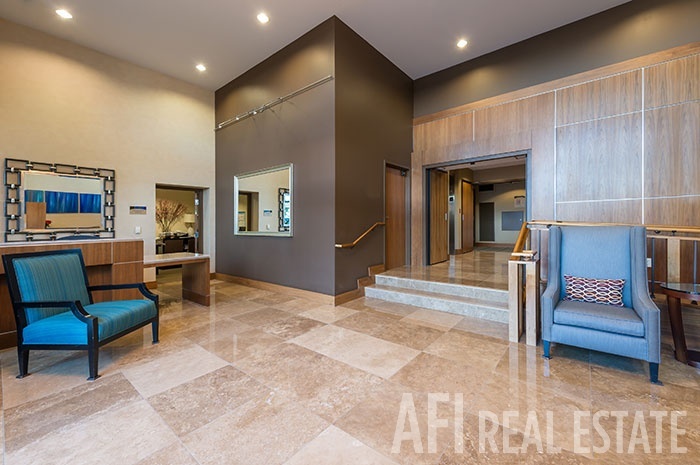 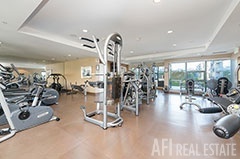 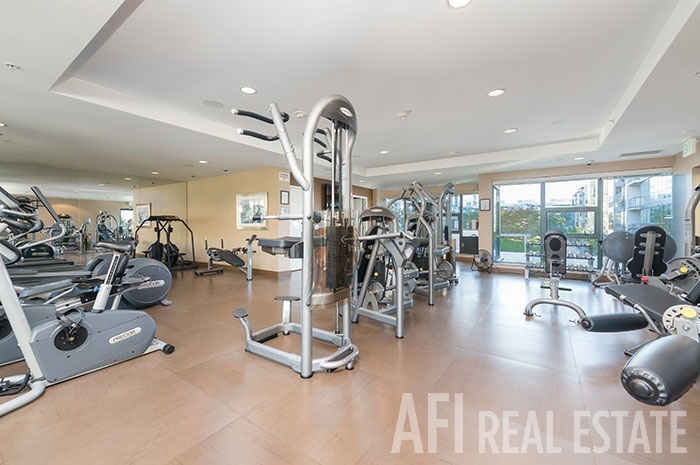 Radiance (featuring On site HOA Mangement, Gym, Community Outdoor Lawn , Club Room with Pool Table, Fire Pit with seating and BBQ Area) has a prime Mission Bay address. 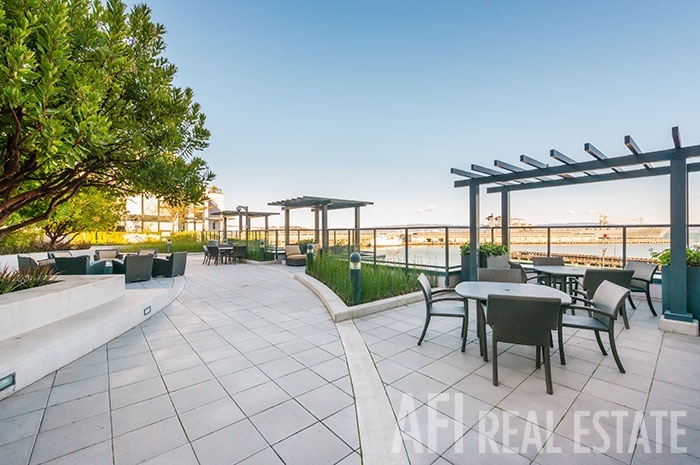 It is located in ever changing Mission Bay. 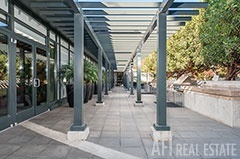 Grocery stores, coffee shops, restaurants, wine bars, clubs and cultural activities can be found nearby in the Dog Patch or Mission Bay. 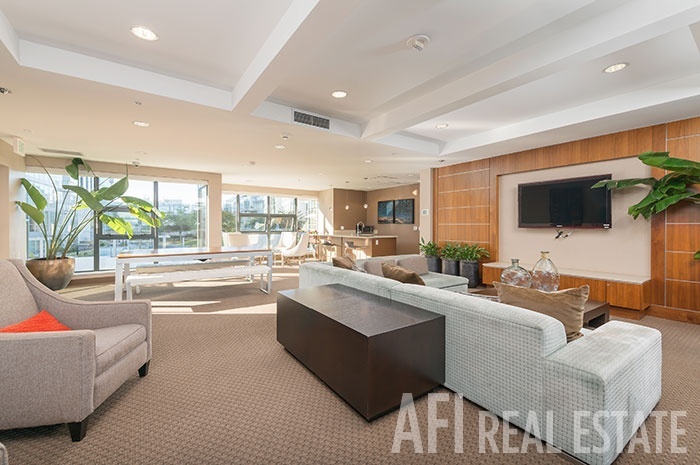 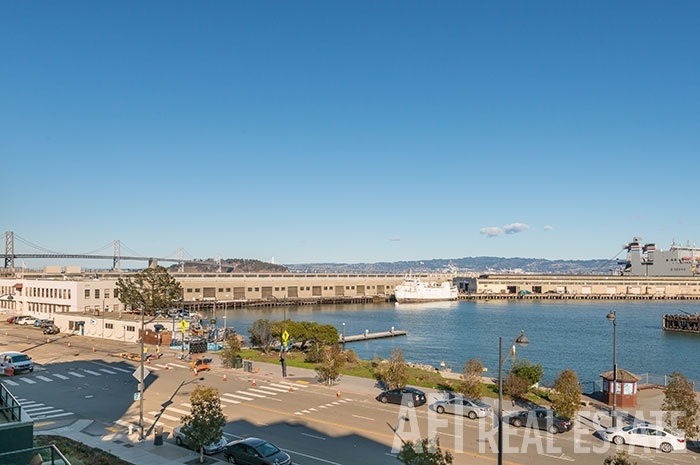 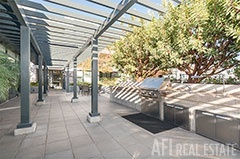 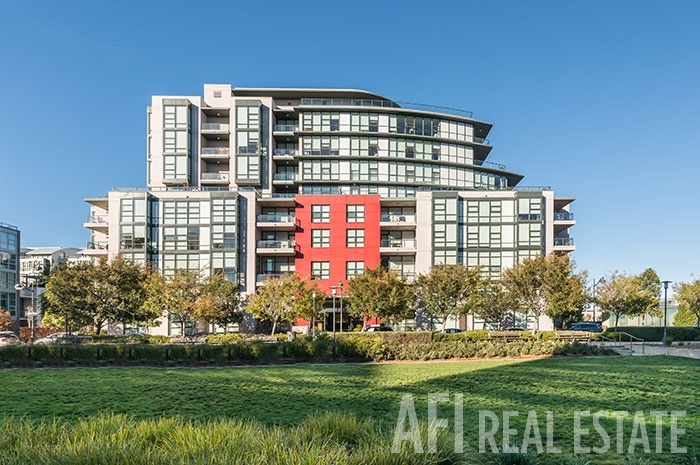 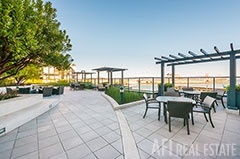 Close to AT&T Ball Park and the Historic San Francisco Waterfront. 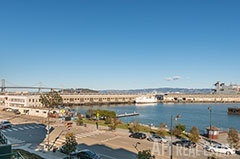 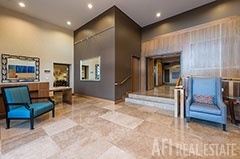 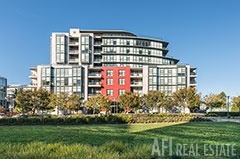 It offers immediate access to freeways (280, 101, 80) and public transportation (MUNI), including CalTrain to the Peninsula and Silicon Valley.